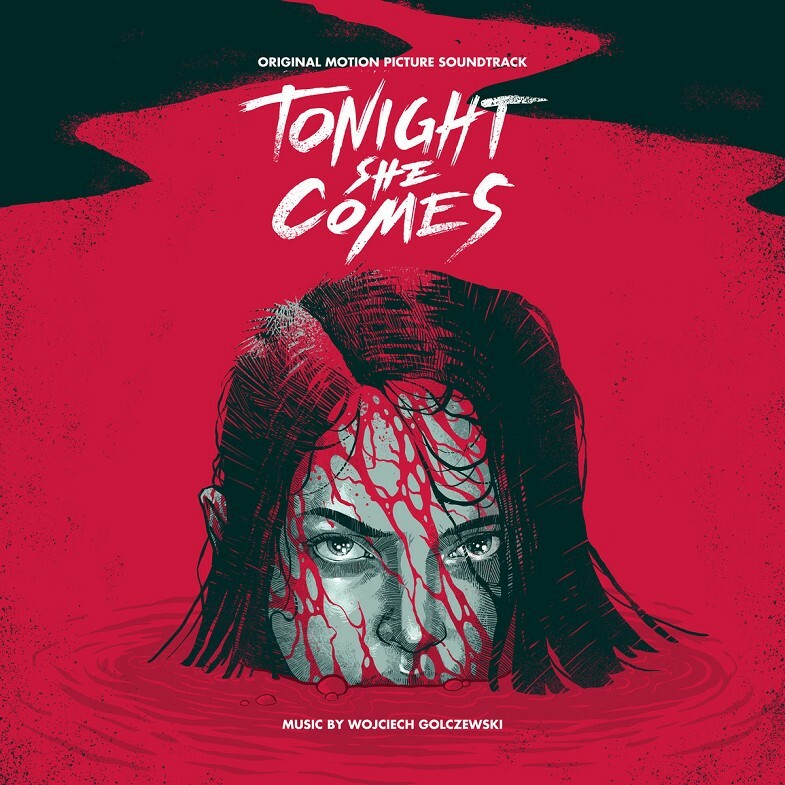 Reminiscent of the horror soundtracks of an analogue era, Wojciech Golczewski’s dark wave synth score to the slasher horror flick ”Tonight She Comes” lays an important spine to pulsating backtrack to Matt Stuertz movie. The music manages to stay true to the retro esthetics of the genre it pays homage to while at the same time keep a synthwave appeal and Golczewski’s distinctive compositional style is omni present through out the 43 minutes of the album. Tenebre and organic, the electronic sound of Wojciech Golczewski’s Tonight The Comes Original Soundtrack has the strenght to come alive even outside the pictures, and works horrendously well as a score for your autumn commute through the dusky urban sprawl. With the consistency of a Oberheim Bass Line, Wojciech Golczewski continues to put out prime quality dark electronic music. The prior 7” leading up to this release sold out in weeks so don’t miss out. Tonight She Comes – The full original soundtrack drops on Friday the 28th on audio cassette through Data Airlines and later on a 12″ through Death Waltz. Music Composed by Wojciech Golczewski • Artwork by Luke Preece.